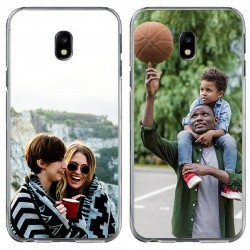 Do you never leave your house without your cell phone? No matter if you are going grocery shopping, to the gym, or to see a movie? 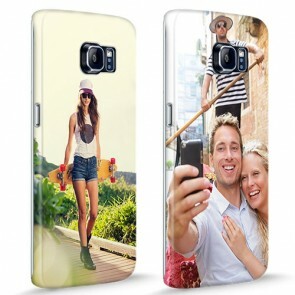 Then you should definitely take extra good care of your Samsung Galaxy S6. 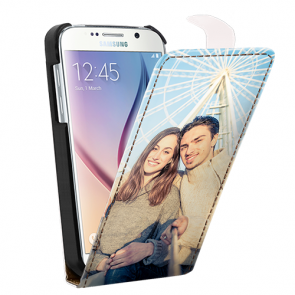 However, if you can't stand the thought of getting a boring case for your phone at the same time, we have the perfect solution for you: a personalised Samsung S6 case. 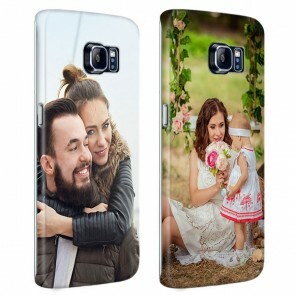 We offer several different Samsung S6 photo case types to make sure you can find the one that suits your needs best. 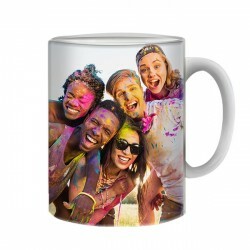 Once you have chosen one, you can upload your picture, pattern, or design to our customizer. 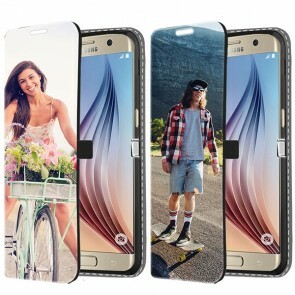 This design tool offers all of the features you will need to make a unique personalised Samsung S6 case. And the best part is that it only takes a few minutes. Lets get started! 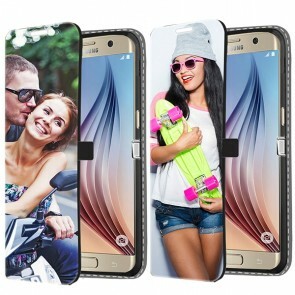 A personalised Samsung S6 case will protect your cell phone from nasty scratches and cracks. 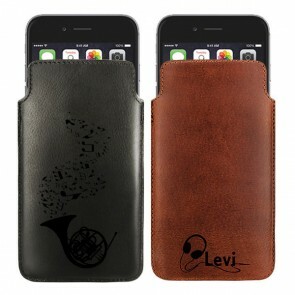 In addition, it also allows you to give your smartphone a personal touch and make it stand out from the crowd. 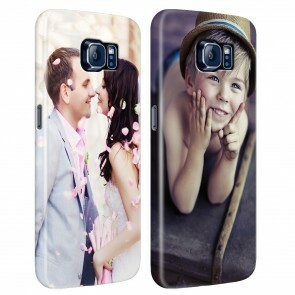 To create your Samsung S6 photo case, you can import your chosen design directly from your computer's hard drive or from your Facebook or Instagram profile. 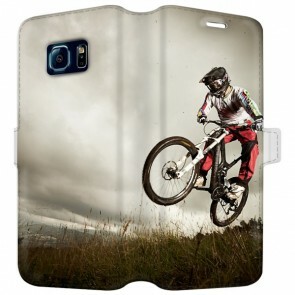 When creating the design for your case there are no limits set to your creativity. 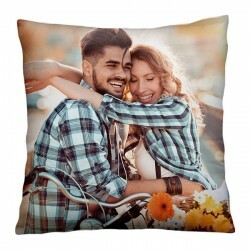 The different features of our design tool include cropping and rotating pictures, different layout options, adding text as well as filters and stickers. 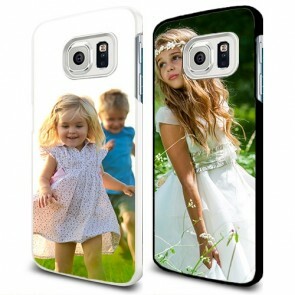 Therefore, you don't even need to edit your design for your Samsung S6 photo case beforehand as you can do it directly on our website. 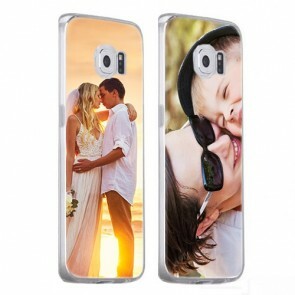 Our custom phone cases are made out of high-quality materials and we use scratch-proof ink for a perfect outcome. 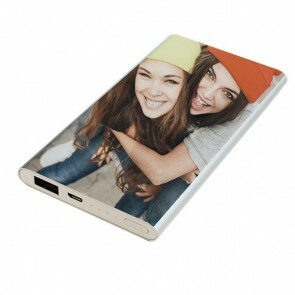 Furthermore, we make sure that every case allows full functionality of your cell phone. 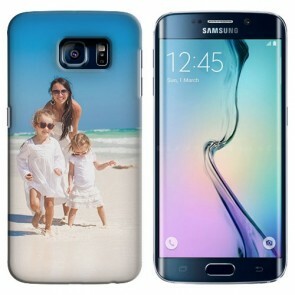 A personalised Samsung S6 case is also a great present for about any occasion. 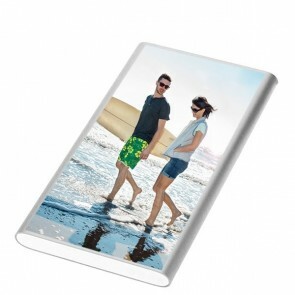 Surprise your best friend with a Samsung S6 photo case on their birthday or your mother on Mother's Day. What are you waiting for? Get started now!